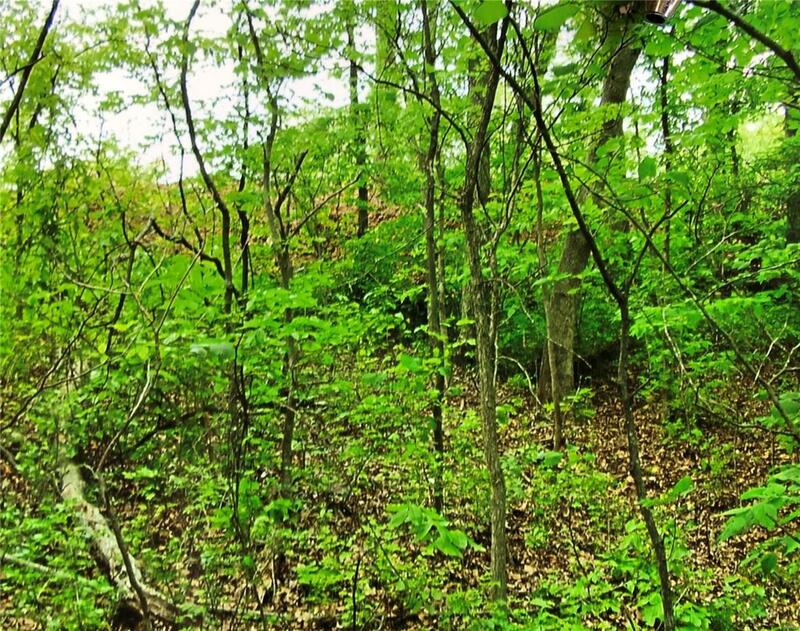 764 Butternut Ct (Lots 764 & 765), Foristell, MO 63348 (#19009085) :: Hartmann Realtors Inc. Build your dream home on these two desirable lots on a cul-de-sac at Incline Village. This community offers many fabulous amenities that include a 220 acre lake, perfect for boating, skiing, swimming, kayaking, and fishing. There is also a Marina with docks and a launch area. The Club House, Pavilion, and Pool are perfect for entertaining. The sandy beach is a great way to spend the day with the kids, and there is also once a month concerts. Come live the resort life, the best of two worlds. It is close to Wentzville, and major highways for easy commutes. Since there are two lots 764 and 765 the tax per lot is 68.00 a total of 136.00 per year for both. Also the Association fee is 595.00 per lot with a total of $1,190.00 per year. Listing includes both lots--Tax id 04-02.0-1-03-001.000.000 which is lot 765 and tax is 04-02.0-1-02-011.000.000 which is Lot 764.